He was frequently found during off hours helping friends and neighbors. You bought a house? There he would be, building new cabinets. Dominic Pascucci was a natural builder — of homes, furniture, customized tomato planters, a grandfather clock for each of his children. In the same way, he built strong and lasting ties with community members, friends and family, and for some Long Islanders he helped open up the world. “It was all about family,” his daughter said, and, in her father’s book, a good number of his friends were considered part of the family, too. 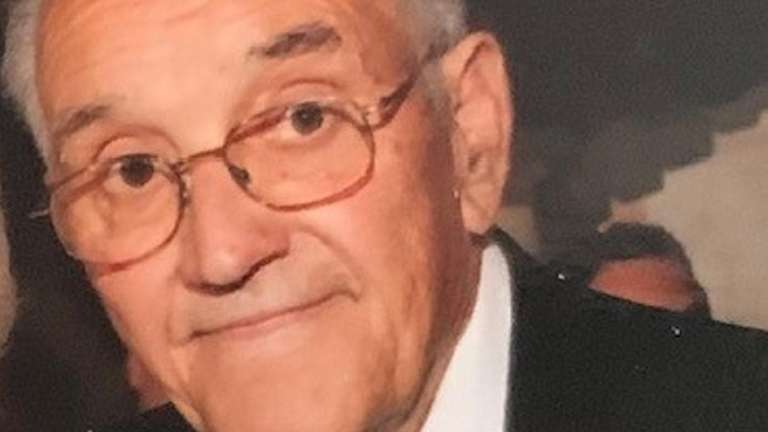 Born in Glen Cove and a lifelong resident, Pascucci died March 27 at his home of heart-related issues, surrounded by family, said his daughter Pamela Giorgi. He was 89. A longtime carpenter at LIU Post in Brookville, he was also frequently found during off hours helping friends and neighbors. You bought a house? There he would be, building new cabinets or assisting with renovations, his daughter said. For her, one of her father’s most impactful statements was, “measure twice, cut once,” Giorgi said. It applies not just to carpentry, but also to life, as in, if you fight with your best friend, think twice before doing something drastic. Retiring in 1991 after 26 years with LIU, Pascucci took up golf, continued tending his garden and got involved with the Centre Club, a social and travel group for those at least 60 years old, who are members of the Glen Cove Senior Center. With an eye to broadening people’s vistas, he started planning day trips, such as vineyard visits, a tour of the United Nations and holiday shows with a stop at the Rockefeller Center tree, said Marion Pascucci, his wife of 63 years. The two met on a blind date, said the former Marion Nalevaiko, and married in 1955. Gradually the vistas became more far-flung, and in 2004, when he was profiled in Newsday, the group had taken a six-day jaunt to Las Vegas and an eight-day Caribbean cruise. Since then, there have been visits to locales including Hawaii, Ireland and various spots in Canada, along with an Alaskan cruise. With appreciation for seniors’ pocketbooks and calling on his own diligent nature, he researched, booked, coordinated, and finessed every detail, going for the best price possible. “I've made a lot of people happy,” Pascucci told Newsday. “It gives me a lot of satisfaction. A lot of 'em tell me if it wasn't for me, they'd never have gotten out of Glen Cove." 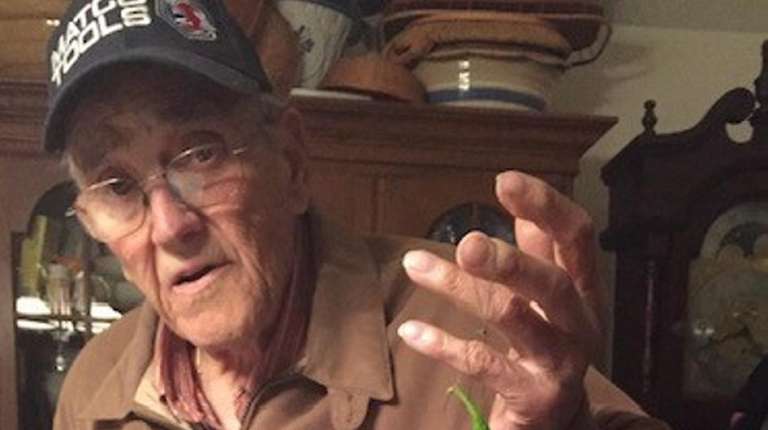 His family says that Pascucci — a Glen Cove High School graduate and U.S. Army veteran, serving during the Korean War — wouldn’t have had it any other way. Born May 19, 1929, to Dominick and Grace Pascucci, who had emigrated from Italy, her husband grew up in Glen Cove’s Italian neighborhood, Marion Pascucci said, complete with fig trees, homegrown tomatoes for homemade sauce, and those community values. Other survivors include daughter Donna Fussell, Raleigh, North Carolina; sons Gerard of Bayville, Dominic and James of Glen Cove; and six grandchildren. A funeral Mass was celebrated April 1 at St. Boniface Martyr Church, Sea Cliff, with burial in Locust Valley Cemetery.